Vampire movies are always popular. In recent times the idea of a vampire themed movie has managed to attract millions of viewers. 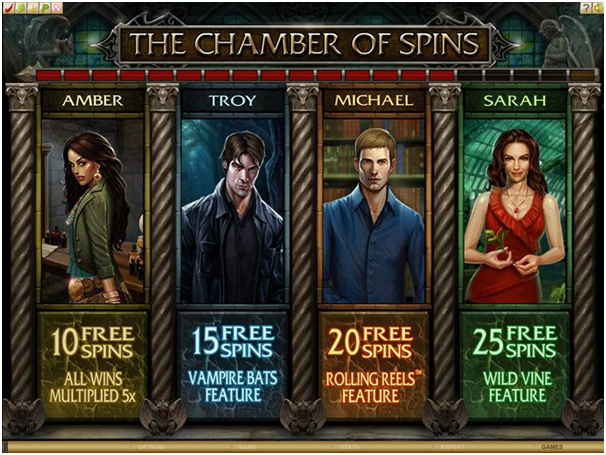 It makes sense for Microgaming to come up with a pokie machine that is based on the vampire themed movies. The great thing about Immortal Romance is that it appeals to everyone and not just the players that like movie themed pokies. 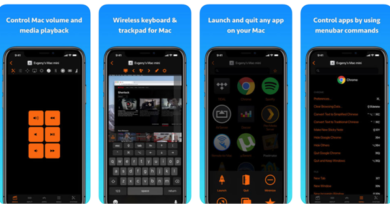 A Mac computer is one of the best platforms for this game. It can help offer better graphics and gameplay and will allow people to enjoy the game in the best possible way. 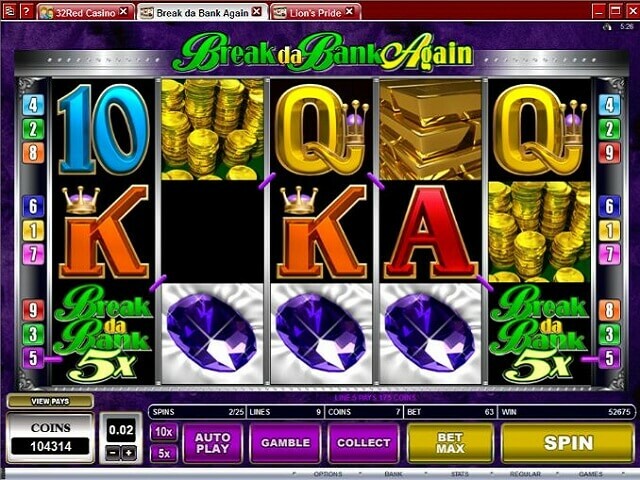 The game is a five reel poker machine that is very new. 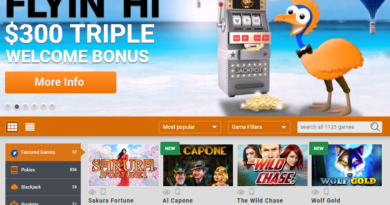 It offers some of the best features that Microgaming has developed for it pokie machines. The exciting graphics and gameplay combine to make this one of the best new machines that is being offered. The graphics of this machine are based on the popular Twilight movie trilogy. It does not include the actual characters from the movie because of licensing agreements. Despite that, the images that are offered are still enjoyable and fit in well with the theme of the game. There are the traditional 10 through Ace card symbols combined with the movie themed symbols that trigger the payouts. 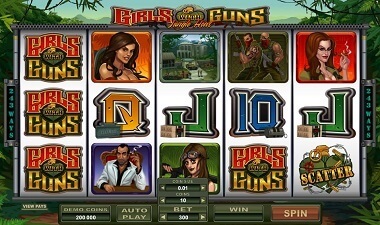 The game has a scatter symbol and wild symbols that trigger payouts and other bonuses. Like the other games from Microgaming the graphics are very high quality and will not disappoint especially when a Mac device is used. It is very easy to determine how much you want to bet and how to play the game. Anyone that has played online pokies will appreciate the ease of play thanks to the graphics of this game. The wild symbol for the game is the Immortal Romance Logo. The scatter symbol is the lion symbol. It actually has the word scatter on it which makes it easy to spot. The wild symbol is the most valuable symbol on the game. Not only will it replace any other symbol to complete a winning line, when it does complete an active pay line, you win double. If you manage to get 3 of the scatter symbols on the screen you will trigger the bonus game that is called the Chamber of Spins. 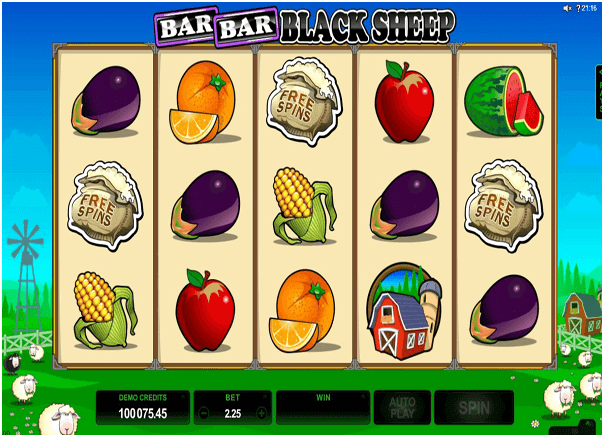 During this time, you get free spins and a wild symbol can appear randomly during these spins to increase your winnings dramatically. There are 243 ways to win with Immortal Romance. You can bet a maximum of $6 and the maximum payout on the regular screen is 7,720 coins. When you are in the bonus round the maximum win goes up to 72,900 coins. 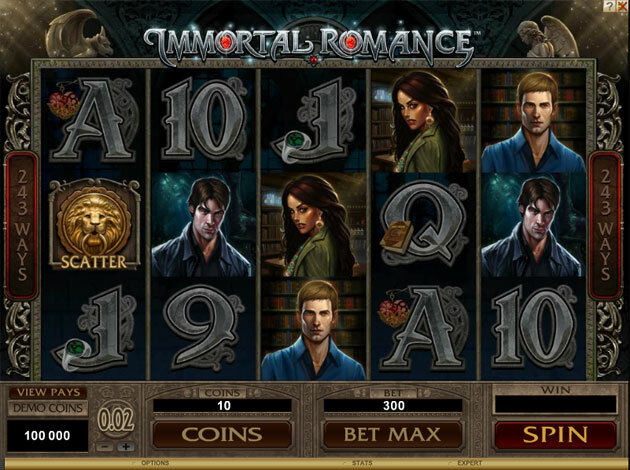 The only thing that is missing during the gameplay of Immortal Romance is the lack of a progressive jackpot feature. It does not have one, but it is still a fairly generous machine to play. 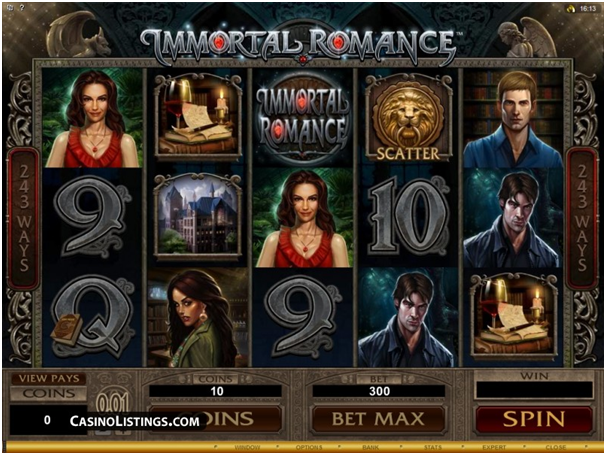 Immortal Romance may not be for everyone because of the Vampire theme, but if you are looking for a game that offers great graphics, good gameplay and the chance to win big, you will make a good choice playing it.